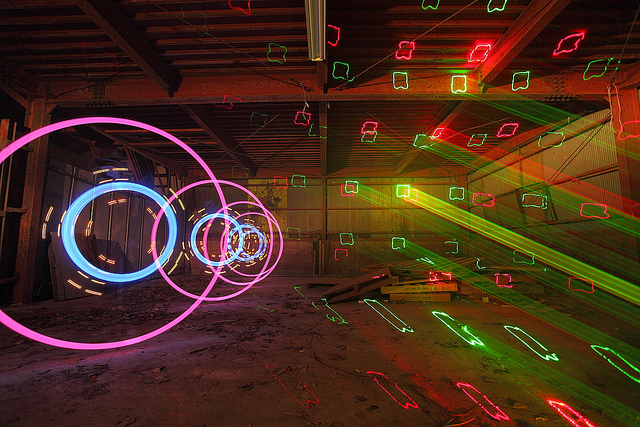 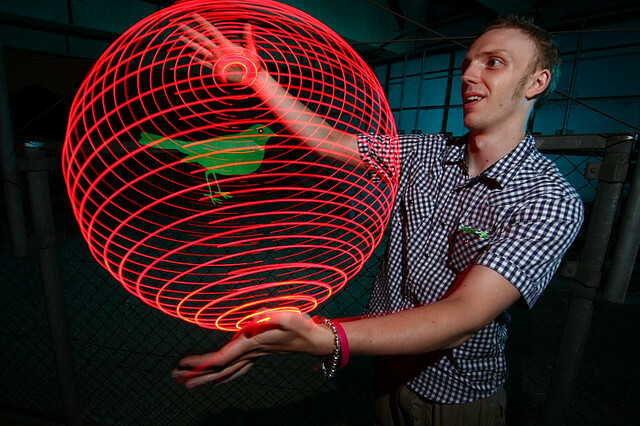 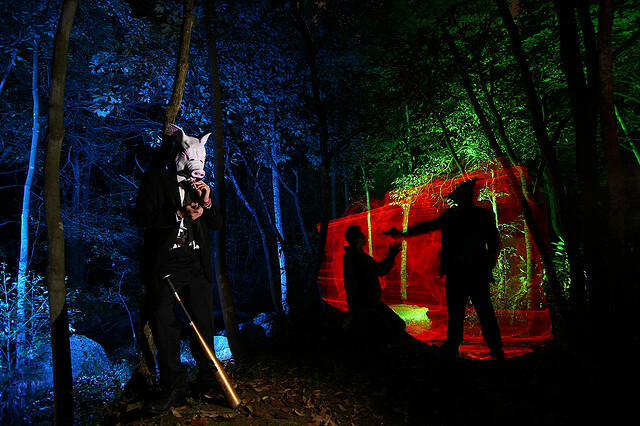 Light painting photographer Trevor Williams, also known as TDUB303, is a present day light painting pioneer. 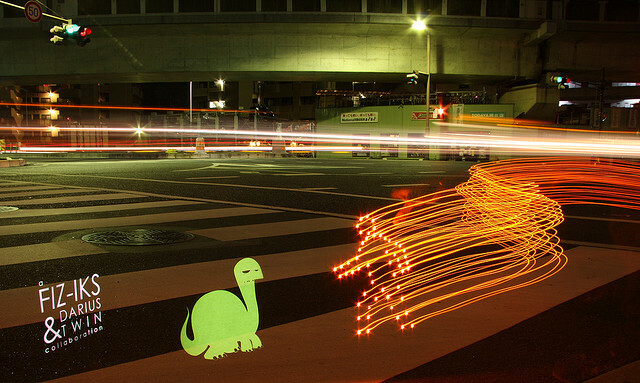 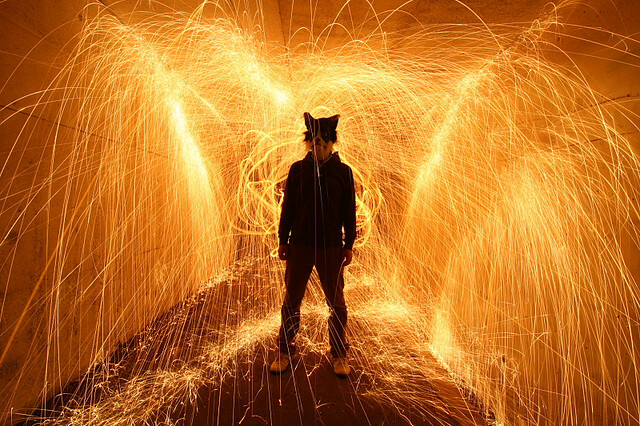 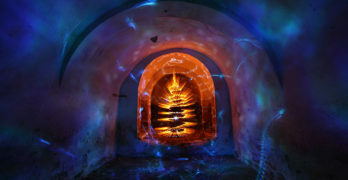 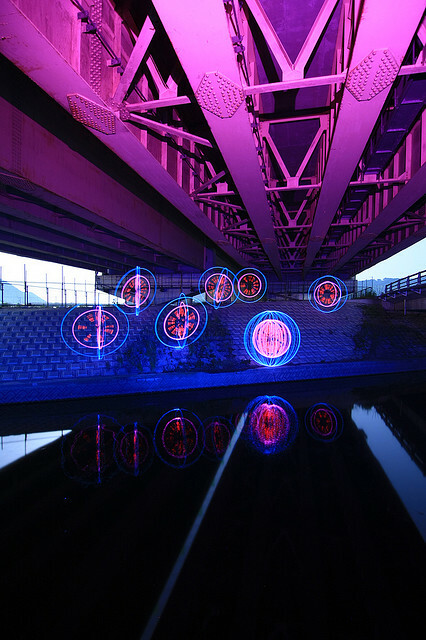 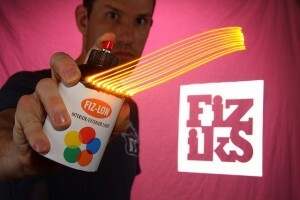 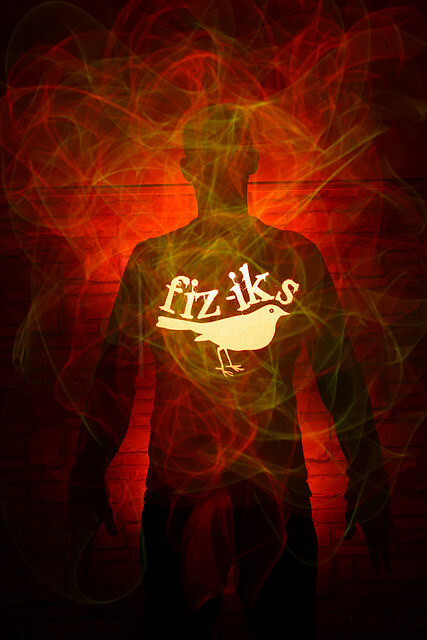 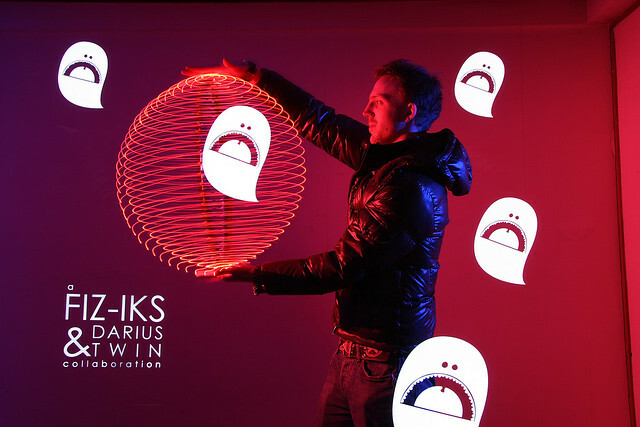 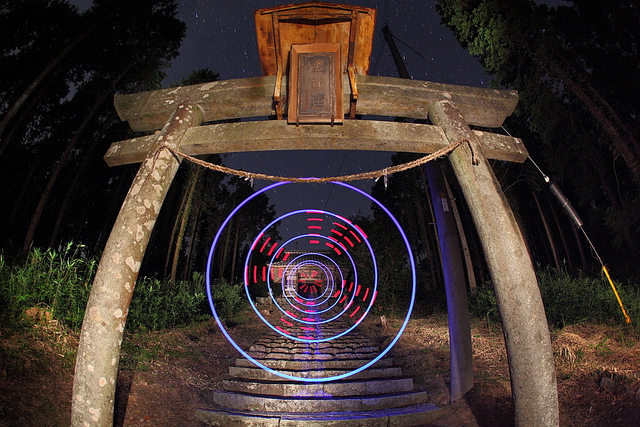 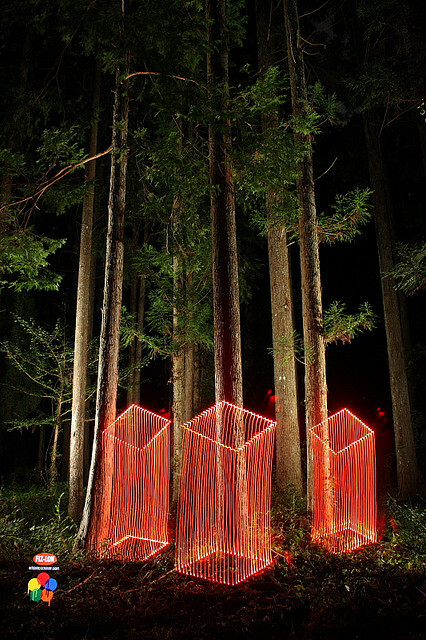 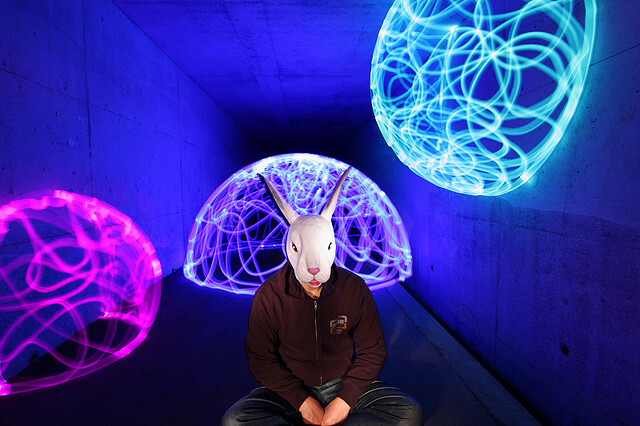 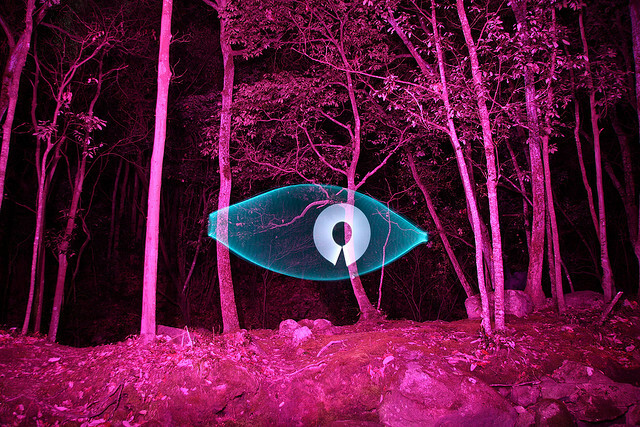 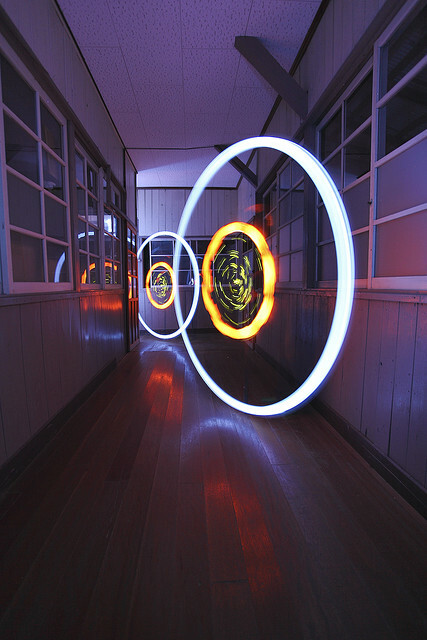 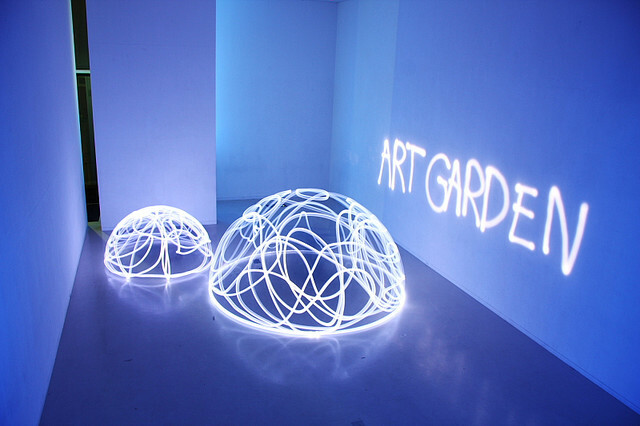 He creates some of his light painting imagery alone and also works with the group Fiz-iks, which he founded. 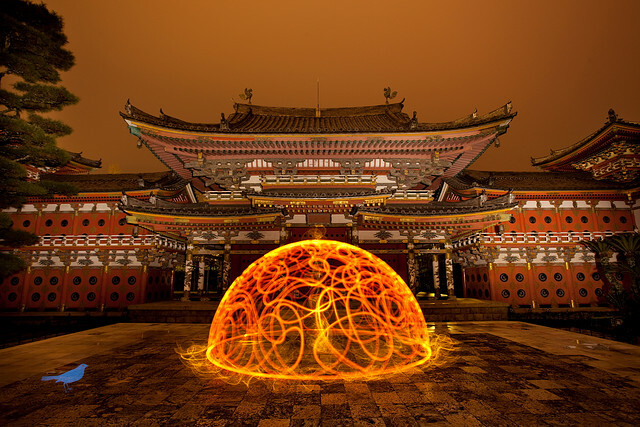 Trevor is from Canada, he has lived in Japan since 2002 which is where he creates the majority of his work. 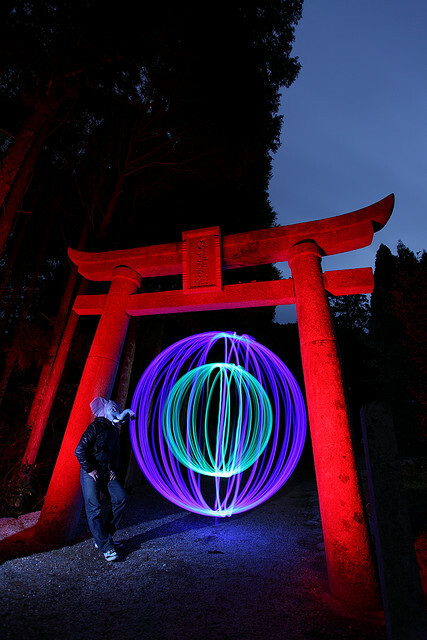 His light painting images are produced with special attention to location, Trevor says, ““If you want to take an epic picture you need to go to an epic location.” He has contributed a chapter on light painting for the book “Photo OP: 52 Weekly Ideas For Creative Image Making” and has been featured on a news broadcast. 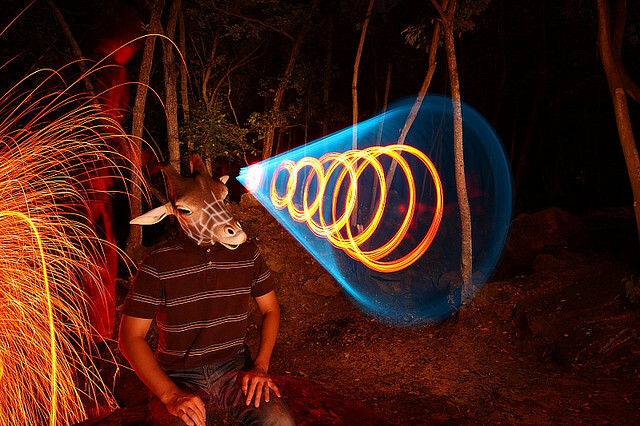 Trevor has a passion for sharing the art of light painting photography with the world. 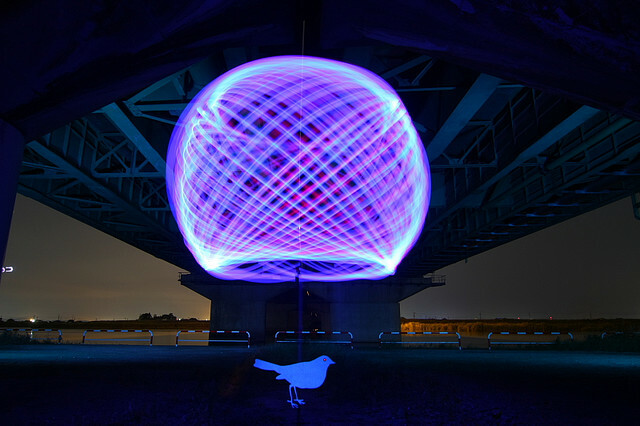 He has made one of the single greatest contributions to the light painting movement with his founding of the Flickr group Light Junkies. 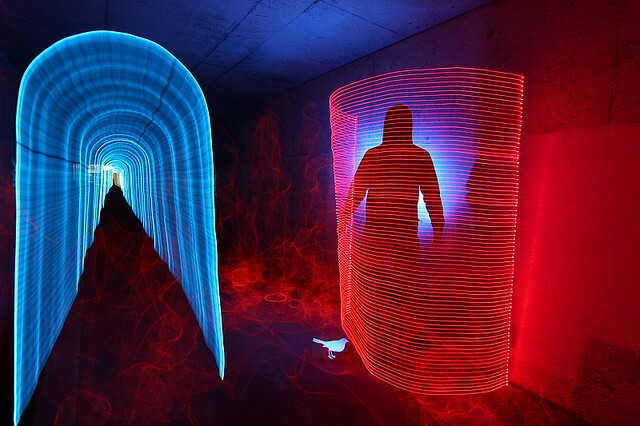 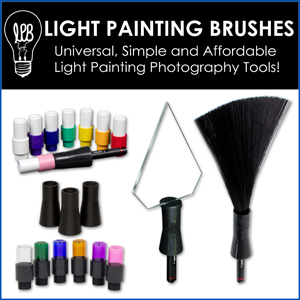 The Light Junkies group is a source of inspiration to light painters around the world, and it is a wealth of information. 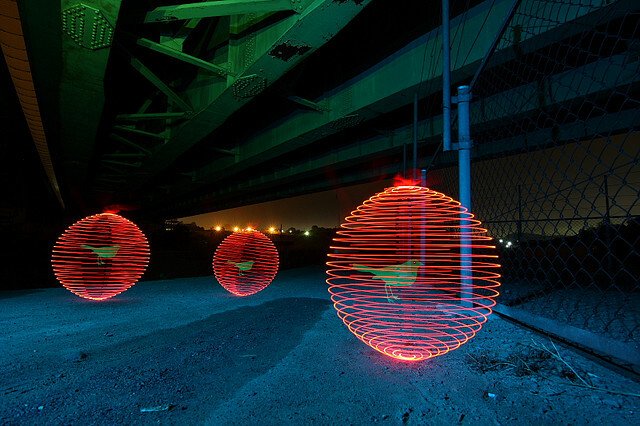 View some of Trevor’s images below, check out his website www.fiz-iks.com, join Light Junkies and send him a thank you for what he has done for all of us light painters.